We initially developed an e-commerce enabled after schools club booking system for Fun in School Holidays (FiSH) in 2011 and have developed a number of after school and out of school booking systems for both commercially run after school clubs and nurseries as well as schools and academies across the United Kingdom. 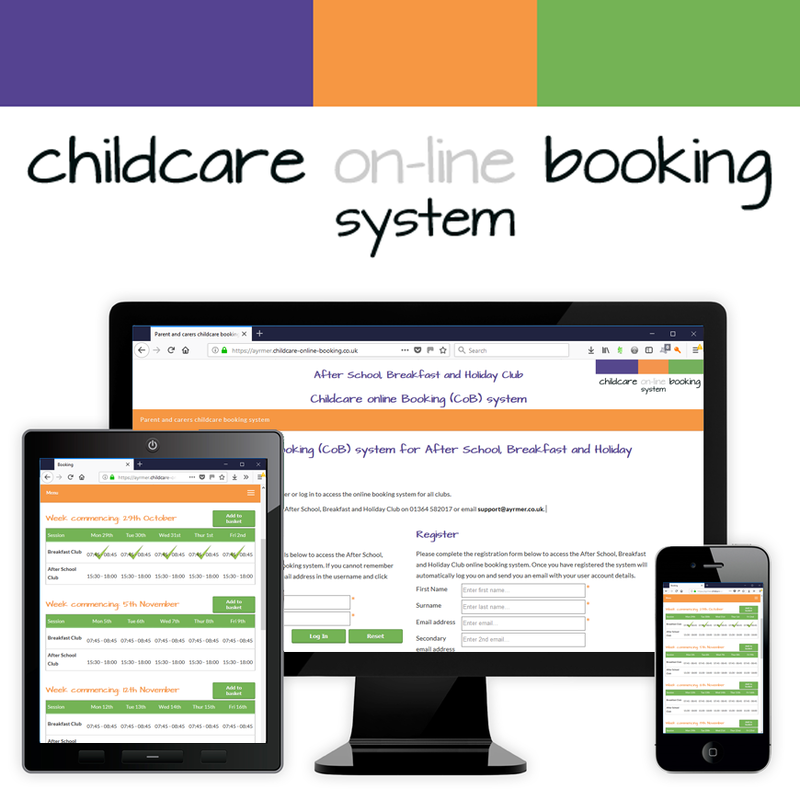 Our after school & out of school booking systems enable the booking administrators / managers to set up calendars, process bookings and manage payments (including childcare vouchers). Parents have access to the system via an intuitive user interface that allows them to register and book their children on after schools & out of school clubs, outings and trips. Both systems run multiple location clubs, enabling them to manage the entire business from one system (FiSH run 18 clubs across 10 locations). The booking system allows parents to pay using vouchers, cash, credit and debit cards that are seamlessly processed via SagePay, ensuring payments are handled securely and businesses are able to be fully compliant with Payment Card Industry Data Security Standard (PCI DSS). The administrative interface allows staff to manage the payments, including reconciling childcare voucher, cash and cheque payments when funds are received. The after school club and out of school club booking systems includes a host of reports, including printable registers, sign in / out forms and forthcoming birthdays for registered children. 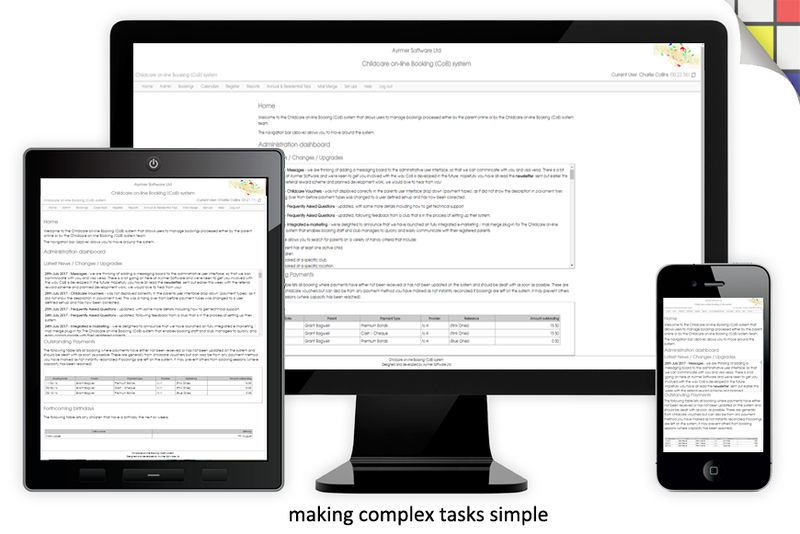 Customised reporting can be provided, as a turn key solution, enabling you to integrate with Sage Line 50 or QuickBooks accounts based solutions.